REGISTER TODAY FOR TC STORM'S TRAVELING ACADEMY PLACEMENT SESSIONS FOR THE 2018-2019 SEASON! Registration is open for the 2018-2019 Winter Traveling Academy Placement sessions for U10-U12 players (birth years 2007-2009). Placement sessions will be held the week of December 10-14, 2018. 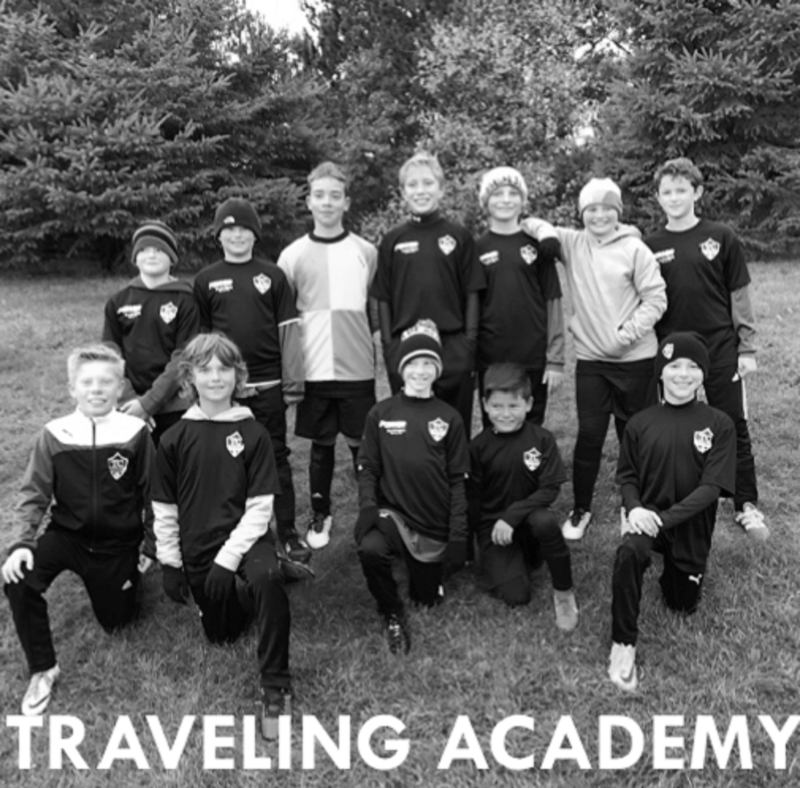 TC Storm Soccer Club’s Traveling Academy offers our players the opportunity to be exposed to a stronger, more dedicated soccer environment that will enhance their skills and understanding of the game. For more information about the Traveling Academy Program, click on the image to the left to be directed to our Academy website. Specific information about the program can be found on the Traveling Academy tab. All athletes who wish to be considered for placement in the Traveling Academy program for the 2018-2019 season must register for Traveling Academy Placement sessions. There will be no walk-ups accepted. Athletes who are accepted into the program will be required to register for the Winter and Spring/Summer Traveling Academy seasons. Register today! Registration closes November 18th at midnight. Please note that players who were accepted and registered for the Traveling Academy program in the Fall are not required to attend placement sessions for the Winter season and should not complete this registration again.